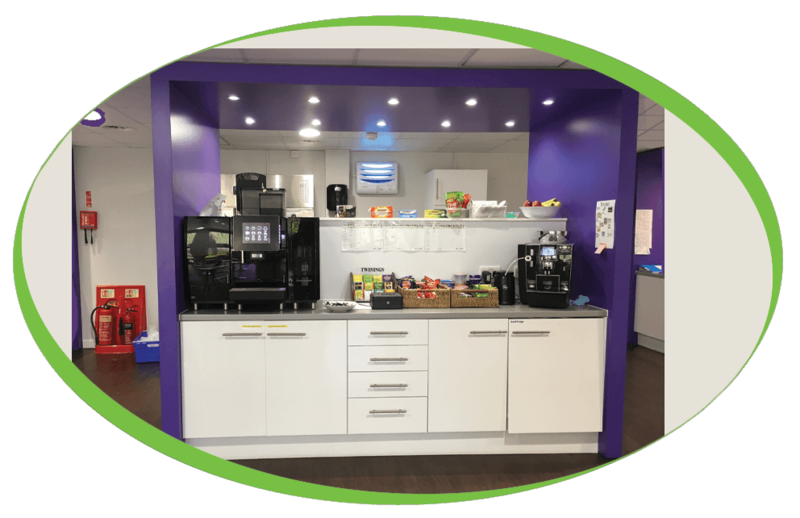 As a long-standing and loyal customer, Tristel Solutions Ltd knew that if anyone could supply them with high quality products and customer service it would be Coffee Solutions! 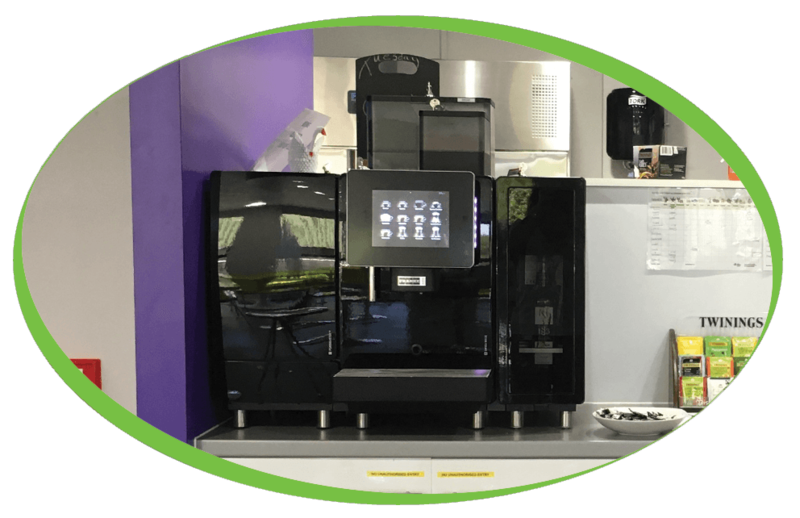 We are very proud to have installed yet another machine for Tristel earlier this month! Tristel have decided on a Franke AM600 FoamMaster with Flavour Station! An all-round performer, making coffee just the way you like it. With the A600 coffee maker with milk frother, the selection of beverages can be set individually and adapted precisely to your requirements. The FoamMaster can be combined with the A600 and is your key to a virtually limitless range of flavourful specialty coffee and milk beverages, from the perfect latte macchiato to a classic espresso, a refreshing strawberry milk drink and much more!